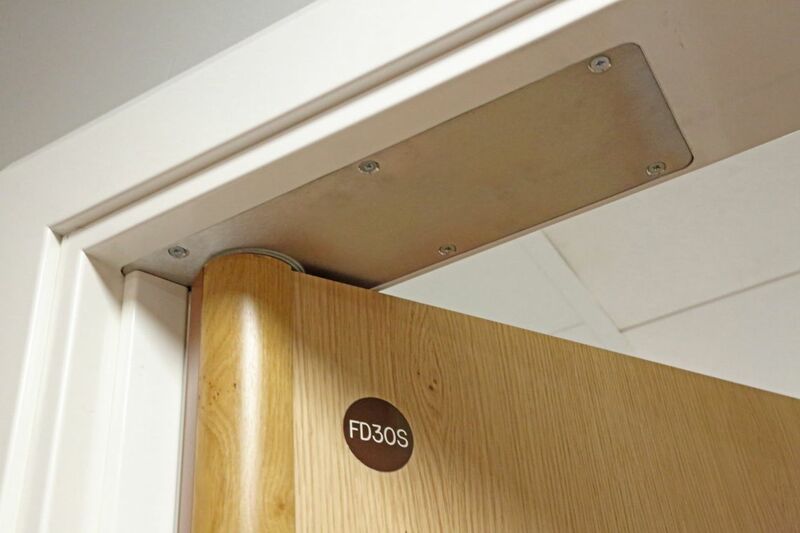 After collaborating with the experts at dormakaba, the global market leader in door closers, we created a reliable anti-ligature overhead concealed door closer that’s robust, simple to fit and secure. 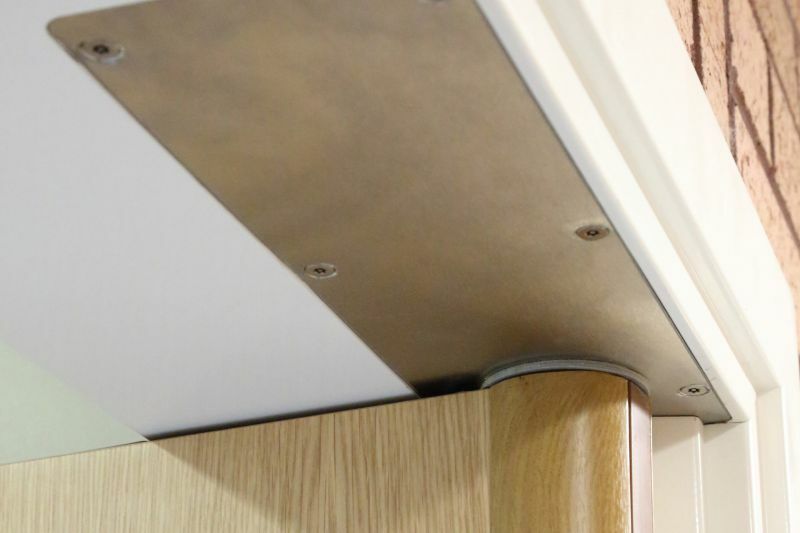 Available in three configurations to suit different environments, the concealed transom design is fitted in the frame head, successfully avoiding ligature points as well as looking discrete. 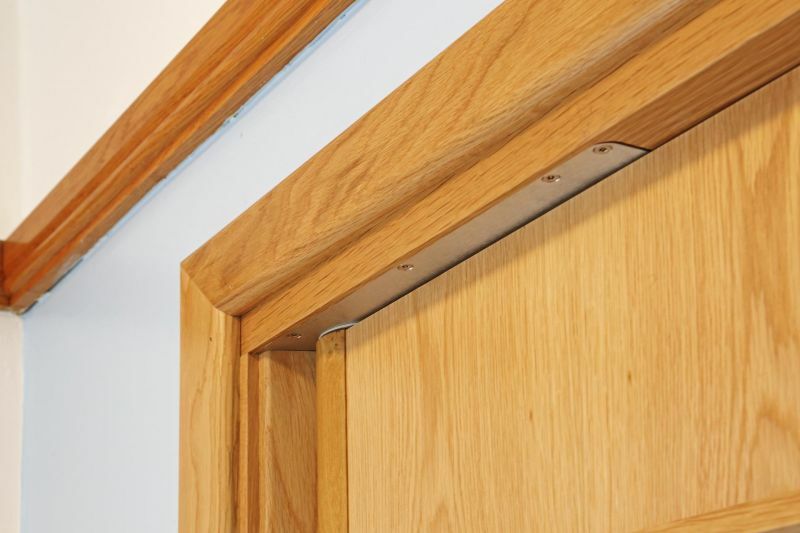 Fitted in the frame head, the concealed transom door closer successfully avoids any ligature points. 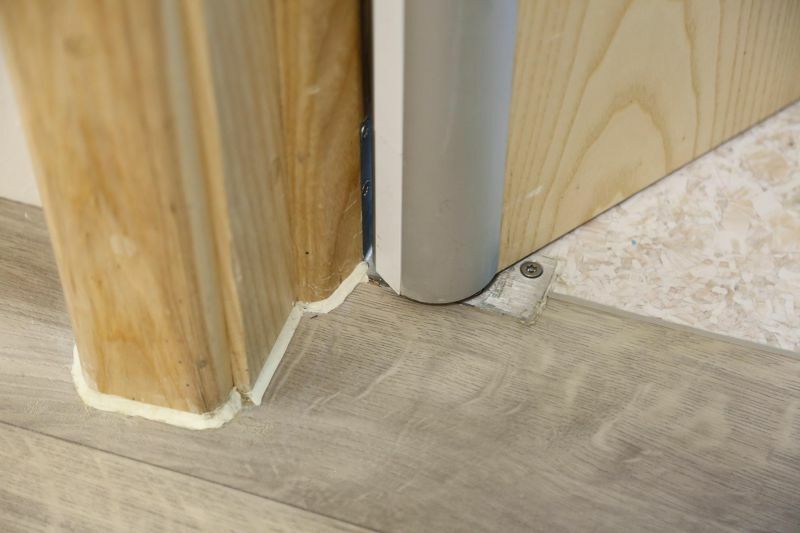 Easy to install, with no floor excavations required, it’s also ideal for refurbs and buildings with underfloor heating. The powerful back check function reduces abuse to doors and keeps staff safe, slowing the door’s opening speed when kicked or slammed. Plus the adjustable power rating means closing speed can be modified once installed, ensuring opening force compliance. 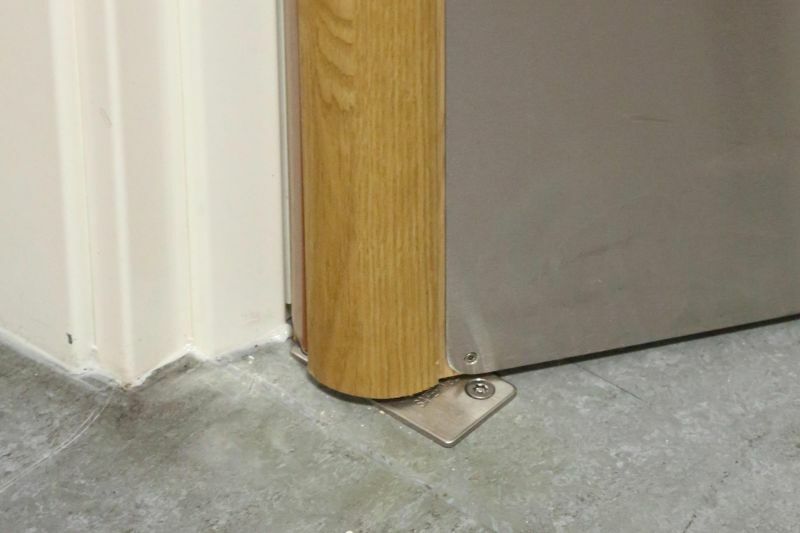 We rigorously abuse tested the durability of the doorstop and the frame's connection to the structural opening. 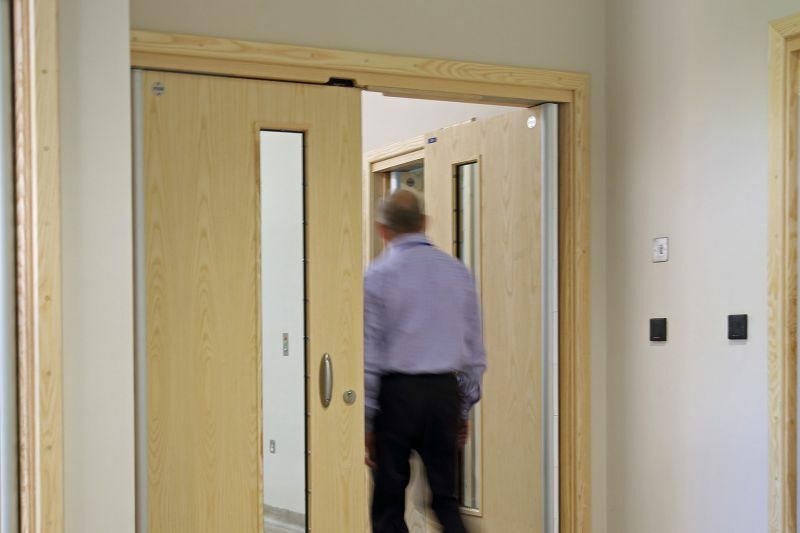 Choice of closing options to suit most Mental Health doors, allowing anti-barricade or emergency access where needed. Automatic mechanical closer which maintains fire compartments and ensures staff safety. When the door is opened, it will self-close when released. 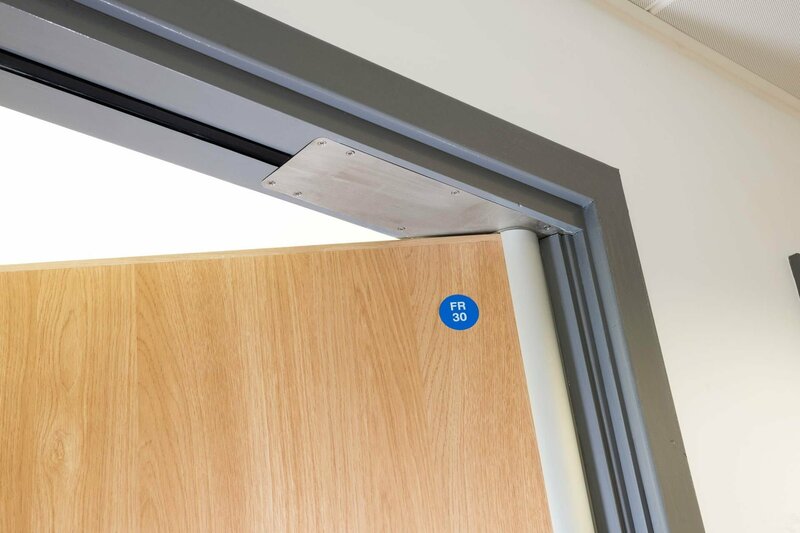 With an adjustable power rating, the opening force can be specifically set for the size and weight of the door, ensuring they close and latch correctly – eliminating the annoying slam caused by non-adjustable closers. Plus the back-check internal brake prevents the door being slammed or weaponised – improving safety and minimising maintenance. No opening force, ideal for leaving doors open for observation. With no closing force, our Freeswing closer is less institutional, operating like a normal door at home. 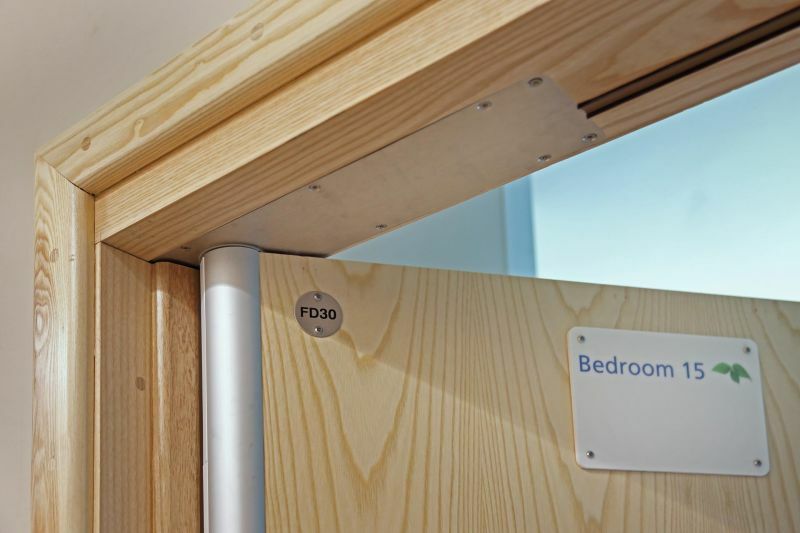 This also means that bedroom doors can be left ajar for better observation, removing the temptation to prop them open and put fire safety at risk. It’s also easy to use by service users with reduced strength. Plus the closer is linked to the fire alarm, ensuring the door self-closes when needed. 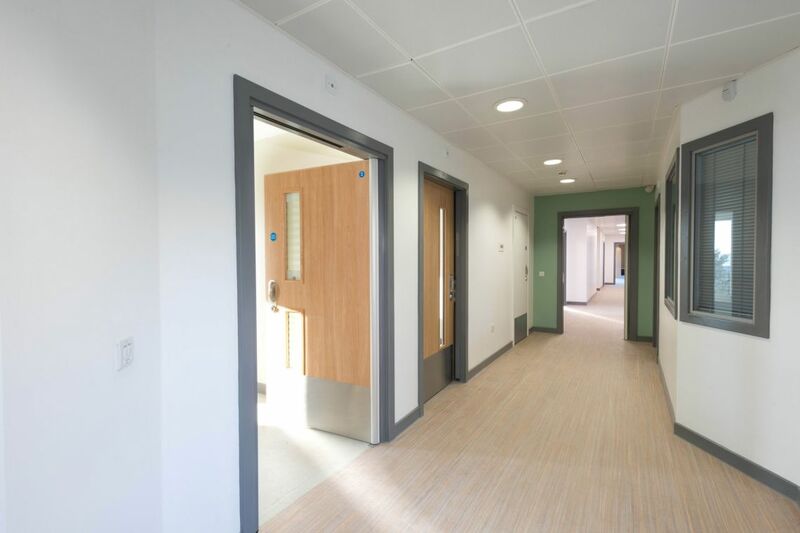 Doors stay in the open position day to day, ideal for creating open, spacious environments. 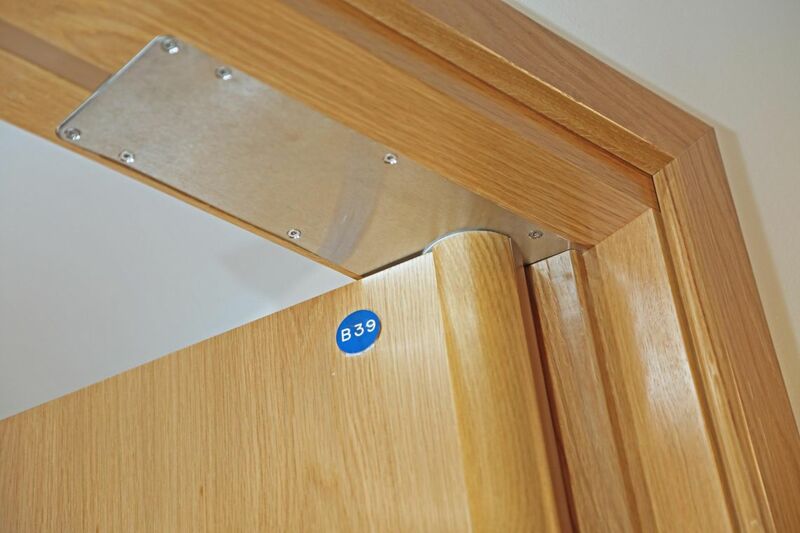 The concealed hold-open (EMAG) closer safely keeps door open – allowing easy movement through a building, reducing barriers and promoting independence. 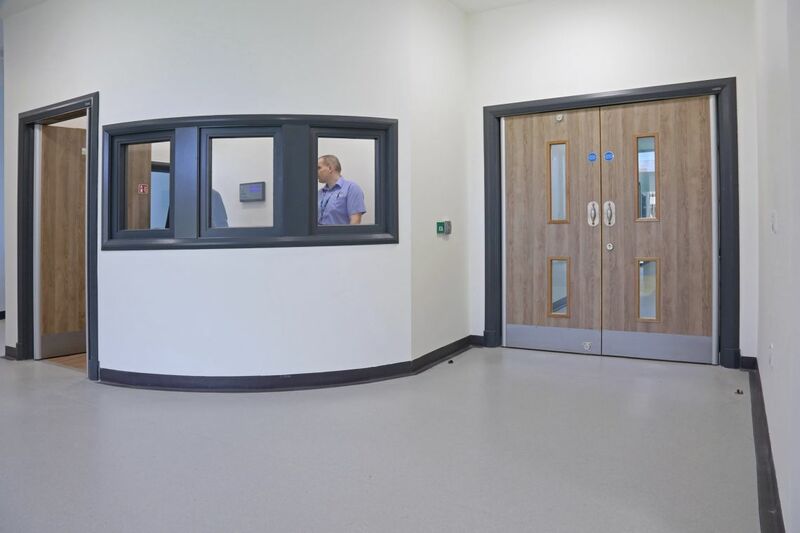 Surface mounted options are often prone to abuse and can look institutional, so our fully concealed unit is ideal for abusive environments and where designers want spaces to feel more normalised. Plus it’s linked to the fire alarm, automatically closing to maintain fire compartments.